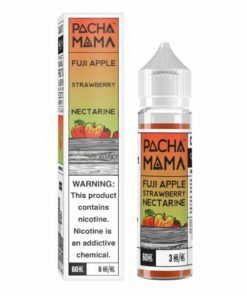 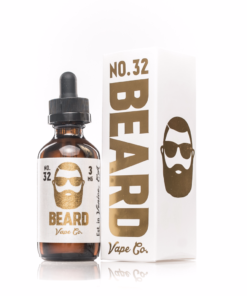 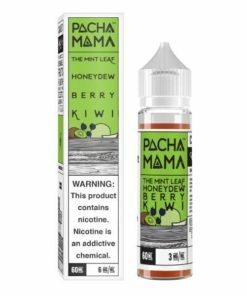 Blood Orange Banana Gooseberry by Pachamama E-Liquid is a fruit medley explosion featuring tangy Blood Oranges, luscious Bananas, and wild Gooseberries for a fruity concoction that will tingle the senses. 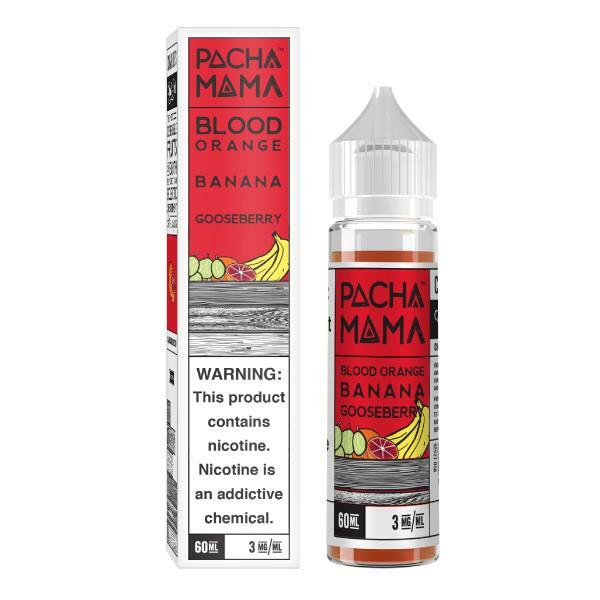 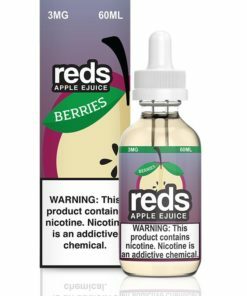 This flavor is perfect for someone who loves the tangy taste of orange, but enjoys a clash of sweet banana and wild Gooseberries. 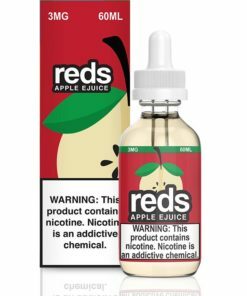 Every hit is like tasting this flavor for the first time. Available in 0mg 3mg and 6mg.